If you are planning on voting this year, there is something you should know. Republicans would prefer it if you could prove that you can actually vote, before you vote. The reasoning behind this is that voter fraud is a rising threat to the sanctity of the American Democracy and should be stopped at all costs, or something bad will happen. In the entire country, there were 87 cases of voter fraud. Worried much? Republicans don't want you to be, for there is hope; voter id laws that would make it necessary to present a photo id when registering to vote. There. That should crack down on illegal voting, shouldn't it? Don't be fooled. 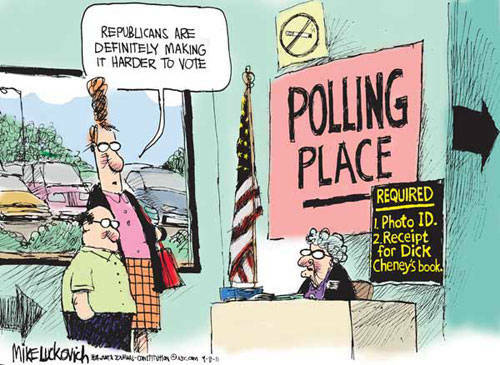 Republicans are trying to pass laws all over the United States that would require voters to have photo id's to vote. They cite a rising tide of voter fraud that has yet to be verified by any credible resource as a reason for the new laws. I'm not saying that we should be soft on voter fraud. I'm saying that voter fraud barely exists, and not in a meaningful way. So why all the argy-bargy? It just so happens that the following demographics are less likely than other groups to have access to government issued photo id's; blacks, Latinos, poor people, young voters and voters with disabilities. What do each of these groups have in common? They vote Democratic in higher numbers than they vote Republican. That is not a coincidence. The Republican war on voting goes back as far as the 1980's. In 1980, Paul Weyrich told a meeting of evangelical leaders that "I don't want everybody to vote. As a matter of fact, our leverage in the elections quite candidly goes up as the voting populace goes down." In his term in office, George W. Bush sent the Justice Department investigating in Texas for five years to unearth cases of voter fraud. How many such actual cases did they report finding? 0. Zero. The round number. And then came Barack Obama. His landslide election (he won 52% of the popular vote) was a wake up call for Republican state legislatures across the country. As many as 30 states, and most Southern states, have passed some form of voter id laws. 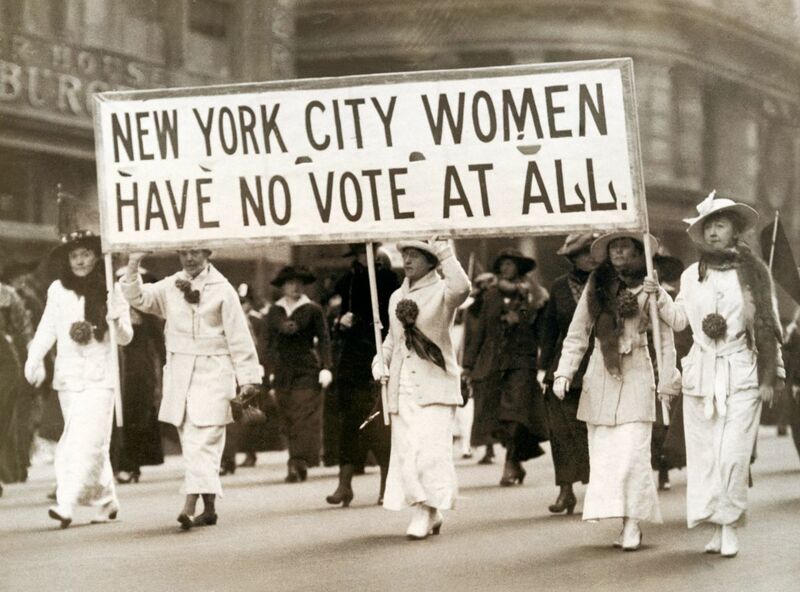 Many have passed more subtle forms of voter disenfranchisement. Here is one example from http://www.motherjones.com; "Next year, early voting will be cut from 14 to eight days in Florida and from 35 to 11 days in Ohio, with limited hours on weekends. In addition, both states banned voting on the Sunday before the election — a day when black churches historically mobilize their constituents". Conservatives love to talk about "illegal" voting, implying that voting is a privilege, granted by the state, and is therefore subject to rules and regulations that would prevent wrongdoing at the polls. (It's ironic that all of a sudden, Republicans are in favor of any level of government intervention, while Democrats are opposed to it). They like to talk about how drivers need a drivers license and air travelers need an id. But here's the thing; these are privileges, not rights. States can take away someone's legal permission to drive if they are proven to be an unsafe driver and hazardous to everyone else on the road. If you are found to be a potential danger on an airplane, or are trafficking anything illegal, you can be taken off of that plane. But voting is a right, defined as such in the constitution. By that very definition, states have no legal authority to take right away. Some Republicans aren't even pretending anymore. A quote from Wisconsin Senator Glenn Grothmann (Republican, naturally), “Insofar as there are inappropriate things, people who vote inappropriately are more likely to vote Democrat”. He continued, upon questioning, "Right. I think if people cheat, we believe the people who cheat are more likely to vote against us." And Mike Turzai, who, untill a few days ago, was completely unknown to me, had this to say, " Voter ID, which is going to allow Governor Romney to win the state of Pennsylvania? Done". This kind of blatant and unashamed sleazeyness should outrage all Americans, regardless of political affiliation. And its not as if the Republican Party as a whole wishes to tread on the right of some 5 million Americans to vote. But as things stand right now, political extremists have a very real chance to cheat Democracy by denying some of us the right to vote. The Worst Congress In History? If Congress cannot resolve a deadline that it set for itself, what can it be expected to do on anything else? Conservative thought has taken some hits recently, as polls show that many Americans see Republicans a "out of touch." Here's why conservatives should consider changing their arguments. Republicans are in trouble, though they may not know it. Here's why they need to change their ways. Why isn't it easy? Give me something to work with here. If born here, you can get a copy of your birth certificate within a week for $10. In many states, PA being one of them, if you are born in that state, you can go to the assistance office and get it for free. If you are a naturalized citizen, you can get a copy of those papers, online, for $7.50. If you'd like them certified, the cost is a bit higher at $22.50. Again, you are ignoring the fact that anyone truly impoverished and unable to afford such nominal fees, already MUST HAVE ONE in order to receive any assistance either at Federal or State level. The impoverished cry does not work. Now, if you're dead, you don't need an ID anyway. So, now, tell me who would not be able to provide that documentation. Here is why I am against voter id laws; In 2008, Obama received 365 electoral votes, McCain got 173. Obama won the popular vote by exactly 69,456,897 to 59,934,814. Of all the registered voters, 1.8 million were actually dead. By that math, even if all of your so called "dead people" had voted for McCain, he would still have been been short by 8 million votes. Focusing on voter id is a waste of time and money, for a problem that just is not big enough to constitute a major attack on my ability to have my vote count. You seem to think that it is easy for every single person who wishes to vote to procure any form of id. Maybe it is, for you. Can you speak for the 11% of Americans who have been reported to have little or no access to the required documentation? I don't believe so. How are they at a disadvantage when it is being offered for free? At least here it is. I have no idea what other states are doing in that area. Basically, all you have to do here is go online, e-sign a document saying you cannot afford any cost, and it is free. And before you start with internet costs money, you can access it for free at any public library. So...tell me again how they are at a disadvantage. It is a safeguard against voter fraud. Period. It does not really matter if it is wide scale or not, it does exist. Why do you want even one illegal voter to make your vote not matter? Why are you okay with that? I'm sorry. We need an ID just to function, period. We need it to drive, we need it to work, we need it buy certain things, we need it to receive any government assistance. Oh...and so , how are all these poor people who are so disadvantaged, receiving their food stamps, housing etc if they do not already have an ID? No LEGAL poor people are disenfranchised with this law. Sorry, none of it adds up. I think this discussion is going a bit off track. Murder is something that happens, that we should guard against. So is voter fraud. I understand that. But from what I can see, there is nothing wrong with the laws we already have (or originally had, depending on your state) on the books. Why add new ones, which so obviously put low-income voters at a disadvantage? @Nathan It does not have to exist in order to take measures to be certain it can not exist. 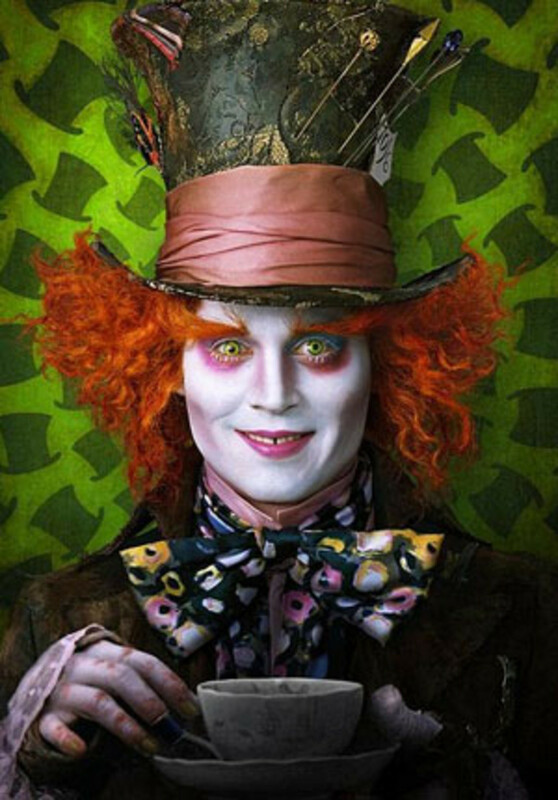 By your theory, if we do not have a murder, or only one or two, then we should not have a Law against murder. No one who can legally vote is disenfranchised from needing an ID to vote. The IDs are readily available and being offered for free. Well, yes, in a country as large as the United States, you are bound to come across people doing all kinds of things. Does voter fraud exist? Definitely. Remember Ann Coulter, who got into trouble with state authorities in Connecticut for voting by absentee ballot from New York? Yes, it does exist. But I'm just not seeing any evidence of wide-scale voter fraud from where I stand. It is, as they say, a solution in search of a problem. The problem with not having to prove one's right to vote is that the moment we have one fraudulent vote, that vote cancels out a valid voter. It only takes one to trample on someone's right. On the other hand, I would be willing to help out those who say they cannot vote due to lack of Government approved ID, just soI can help protect our right to vote. The problem with the extreme left is that they have an underlying assumption that we live in a perfect world where no one cheats; unfortunately, in the real world, there are truly bad or evil people. Case in point... Liberals think that more gun control means that we can prevent shootings like the one hat happened in Colorado. In a perfect world it will work since all citizens will follow; in the real world, only law abiding citizens follow; the crazies and evil people ignore laws. Maybe not hard for you. But not for others. Its interesting that the sign-ups you've mentioned appear only to be in institutions serving the elderly. That's fine, as far as it goes, but I'll bet that most poorer residents will not be able to get to those places. I know that, here in Virginia, many of the poor don't have driver's licenses. Why? No state issued ids. In fact there is a difference. If a criminal has committed any offense, he would unable to vote. Why? He would be behind bars. Not all people who work in the U.S are citizens, but simply working abroad. And I would be able to tell if a dead person came to vote. They tend to stand out. It's not hard at all, at least the law in PA. They've set up the sign-ups in nursing homes and senior facilities all across the state, and you only have to sign this oath thing to get one for free. No checking, no nothing. How is that hard? Naturally, you can't get 750,000 but certainly, if you could, you would round up more than nine. Why not? I have to prove I am 1. law abiding, 2. a citizen and 3. alive in order to get a job. No difference. Far be it from me to pass judgement on whatever happens in PA. Except, of course, when that states House Majority Leader (Mike Turzai) says exactly the quote that I attributed to him in my hub. I must admit, I have not paid as much attention to the lawsuit as I should, but right here, it seems to me that it would be difficult to fit 750,000 people into a courtroom. And, as a registered voter, I have to ask, why should I prove that 1. I obey the law, 2. I am a citizen, and 3. I am alive? If I was in the same position as those nine people, I wouldn't want to be bothered, either. Which is exactly the problem with voter id laws. They make it hard for people to be able to vote, so even long registered voters "just don't want to be bothered" to vote. It's all bogus about this so-called horde of disenfranchised voters. Here in PA, the left are trying to claim 750,000 will not be able to vote. Yet, they can only locate 9 for their lawsuit. Hmm...only 9. And of that 9, it has already been determined that they do not have anything preventing them from obtaining IDs, other than they just don't want to be bothered. What is the left afraid of? That felons, illegal aliens and dead people will not be able to vote? That is the only disenfranchised group by having to provide an ID. Thanks for commenting! Good points, and I agree with you that Liberal groups and non-profits should help at risk communities get access to photo ids. But voting is a right, not a privilege. All of six amendments to the Constitution protect this right. Millions of Americans have fought, shed blood and died to protect this right. It would not be right for anyone to trample on our shared right to vote. That is what I believe Republicans are doing. This is definitely a good choice for a hub topic. A lot of people have strong opinions about this. I believe people should be able to present an ID of some sort in order to vote. Those opposing this view should instead put effort to help those who says they cannot vote by setting up some non-profit organization who can help those get government issued IDs. I don't want those who do not have any right to vote to get anywhere near the voting booth. Sometimes, a winner or loser is determined by the slimmest margin. I would rather have people's ID checked than dilute the rights of others to vote by even allowing the slightest chance of voter fraud. 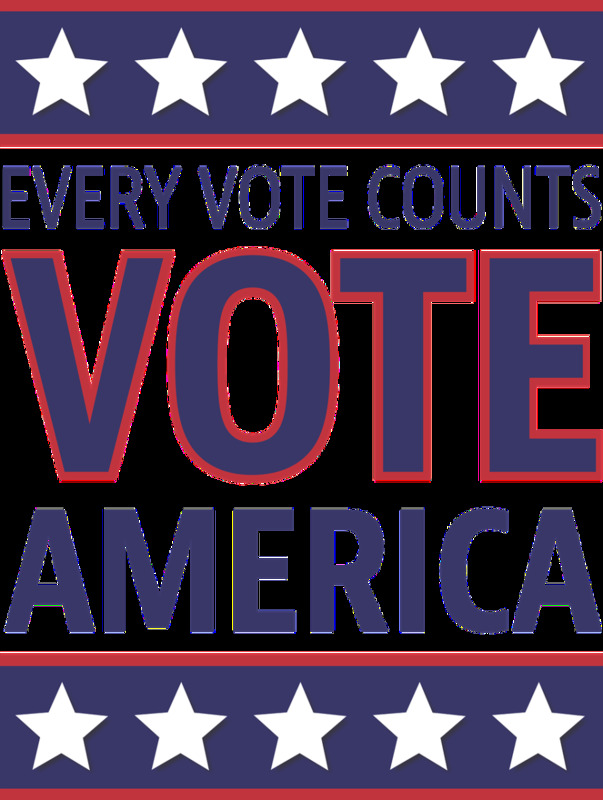 So I don't believe that the Republicans have a war on Voting; instead, I believe that Republicans are helping make sure that votes (at least from those with the right to vote) count. Thank you for commenting. Glad you liked it! Meh, I come from a military background where you show a photo ID every time you enter a base, and every time you go into the grocery store on base, and every time you go into the shopping stores on base, and many other places. So a simple photo ID for voting seams easy enough. There are lots of easy options for a photo ID and I doubt many Americans will be affected by this, but it is an interesting topic. Voted up. Thanks for commenting, and thank you for the praise! My biggest issue with voter id is that not everyone has access to id. And it is not always easy to get even a state issued id. Most of the people affected by such laws are poor. Even so, all over the country, people who have been legally registered to vote for years suddenly find themselves unable to. I don't think that is fair. I don't really think illegal immigrants matter all that much in terms of voting. If their vote wasn't significant in any other election, why should it be this time? I would think it is hard for an illegal immigrant to vote without being discovered as an illegal immigrant. Why shouldn't we be required to show ID when registering to vote - we have to show ID to get a bus pass, to entire a bar, to enter a Democratic hearing. If there hasn't been a lot of voter fraud in the past the odds are there will be in this election. Why - because Obama told young illegal immigrants that they have amnesty under him - you can bet they are going to do everything they can to ensure he gets another term. Good Hub - you should certainly get a lot of attention with this one. Thanks for the comment. It is scary what partisan and special interests can get done in politics, but maybe there are still enough honest people on both sides who will speak out about this. You are right on target, Nathan. These moves have nothing to do with voter fraud. It comes directly from President Obama's election. The policy writing arm of the Koch Brothers, ALEC, came up with this and it has been adopted by Republican ruled states all over the country. They believe that they should be in charge and everyone else should sit back. It is an assault on our democracy and governments. Great Hub exposing this.